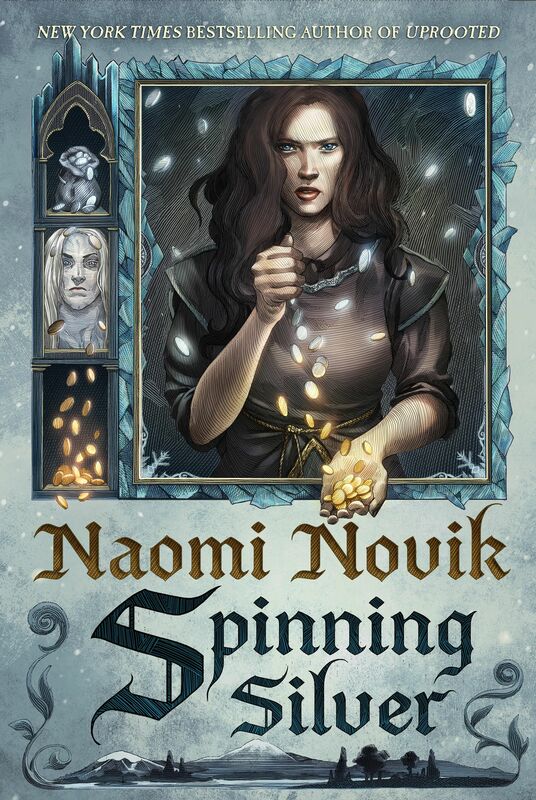 Naomi has written many short stories during her career. Those stories have been featured in many anthologies and the range of content is absolutely staggering to me. 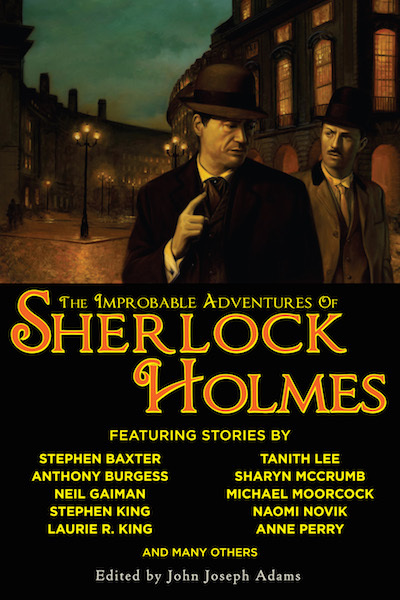 This is just a quick note to share that one of those anthologies, The Improbable Adventures of Sherlock Holmes edited by John Joseph Adams, is on sale today for $1.99. Naomi has a story in this anthology titled Commonplaces! 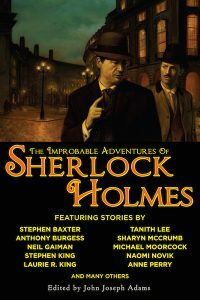 I have no idea how long the anthology will be on sale but this is a great chance to read some fantastic fiction by some of the best in the business!